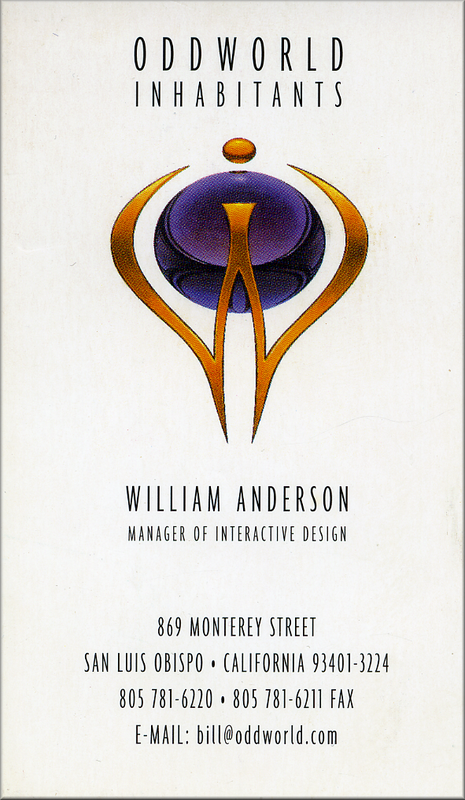 I was working for a game studio called Alexandria, Inc. in central California at the time when I was introduced to Sherry McKenna and Lorne Lanning by the venture capital company CPTV, shortly after they invested in the studio. Lorne had this story idea for a video game and thought the time and technology was right to bring it to life and through a partnership with Alexandria it could be realized. 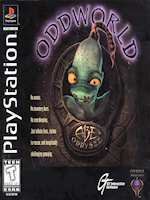 Unfortunately Mr. Lanning and the owners of Alexandria butted heads right from the start, so CPTV decided to fund them starting their own studio Oddworld, with Abe’s Oddysee being their launching title. 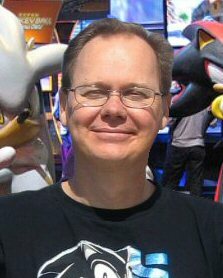 The only thing lacking was an experienced game designer to lead the project, and that’s where I came in. 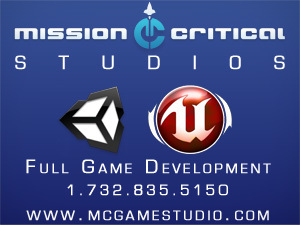 I was brought in to create all of the initial gameplay designs for the game and lend my professional reputation to getting the project approved by Sony, who was to be our publisher at the time. What I didn’t know is that once I had accomplished these two tasked I’d be sent packing. This really didn’t bug me, for they were fairly upfront about what was expected of me at the start, but what was the real gut-punch was them telling people after that I never even worked for them. I guess this is where keeping records came in handy in protecting your professional reputation.